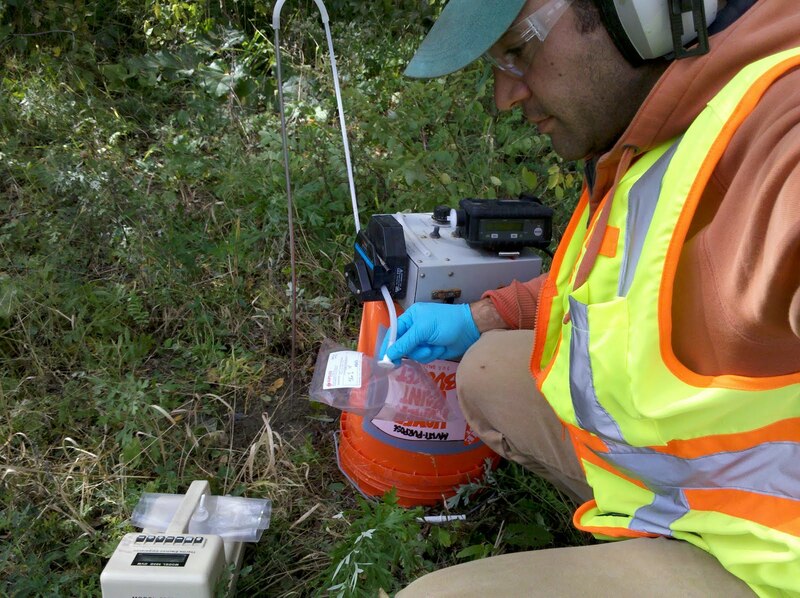 This is me, in early november collecting a soli gas sample from a site in Brewer, Me. 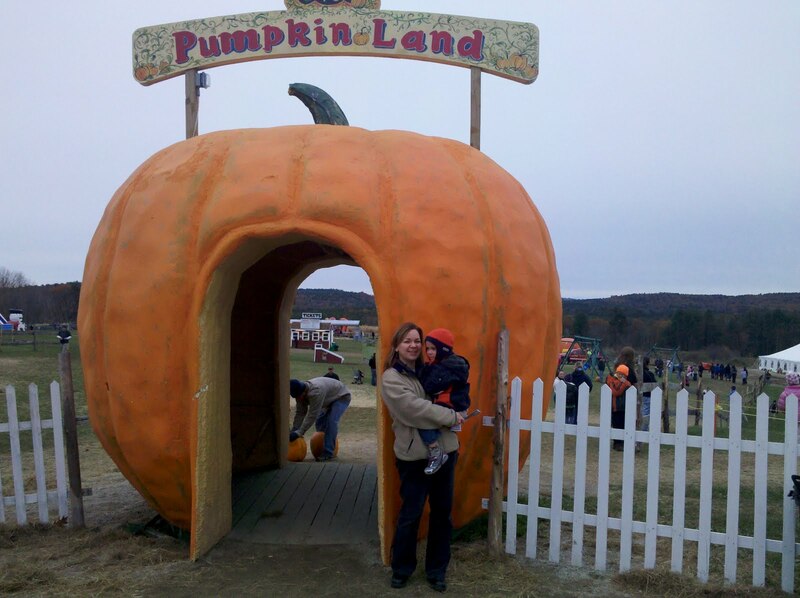 Yep we went to pumpkin land. It was pretty fun. My favorite part was the piglet races.